When in Life Do Most People Achieve Ownership? I have the pleasure of meeting first time home buyers of every age. Before I share this article – I want to say – Dream Big! Set Goals. Age is just a number. 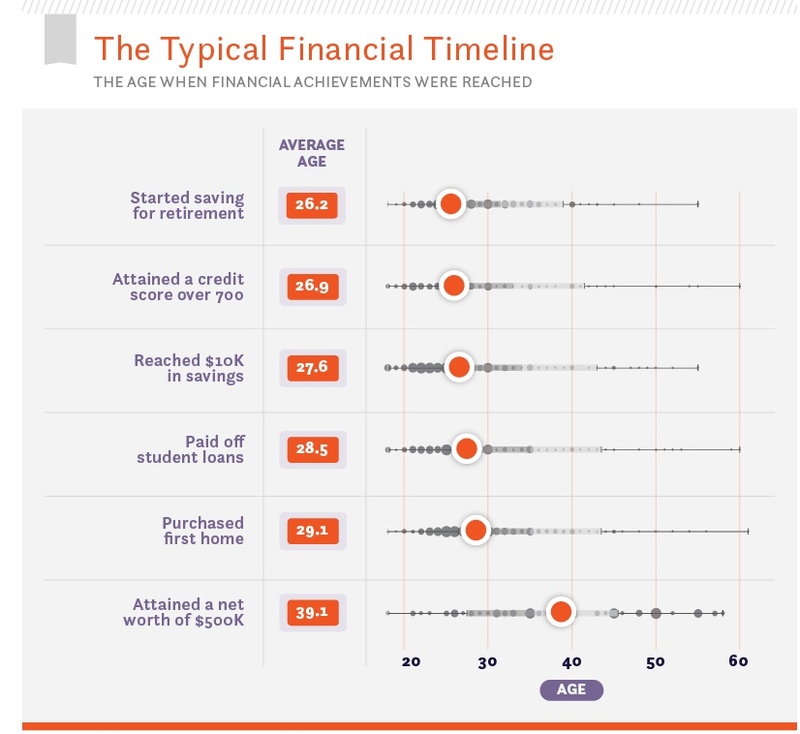 •The millennial respondents surveyed say they expect to purchase their first home three years before paying off their student loans. As such, millennials may be prioritizing paying down their student loans before buying a home, and that may explain some of their delay into homeownership compared to previous generations, the survey says. •The average age at which people buy their first home is 29.1 years old. 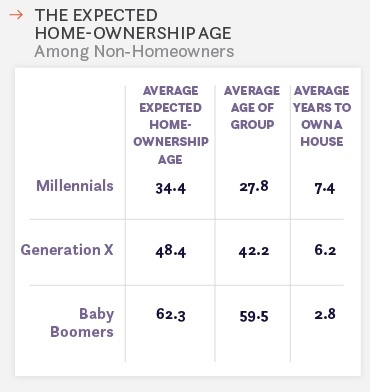 Regardless of which generation they belong to, most Americans will be homeowners by age 35. •Three-quarters of millennials surveyed do not yet own homes, and they will be 34.4 years old, on average, by the time they take out their first mortgages. When consumers do become homeowners, they tend to feel a happy sentiment toward homeownership. Female homeowners surveyed showed greater feelings of excitement about a place to call their own. However, men surveyed expressed pride in their homes more often, the survey found. Recent studies have shown single women are buying homes at a faster pace than single men. Wasn’t that fascinating. The difference in generations is also interesting. Whether you’re buying your first or forever home – The Caton Team knows what to do. Contact us anytime. Previous Previous post: Could the Inventory Crunch Worsen?